Hardwicke’s Private Client Team are delighted to announce the details of their next evening seminar. Charlotte John, Oliver Hyams and Cameron Stocks will explore the options available to disappointed beneficiaries. 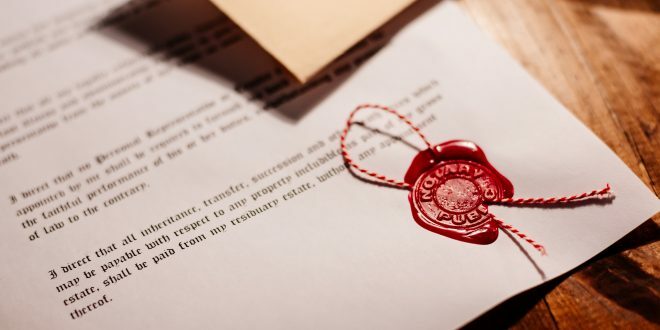 The speakers will be focusing on the avenues available where a will challenge is not viable, or will not achieve the client’s objectives, and will bring you up to speed on recent developments in the arenas of proprietary estoppel, constructive trusts and claims under the Inheritance (Provision for Family and Dependants) Act 1975. In addition, the speakers will provide a practical toolkit for dealing with these types of claims including litigation tactics, procedure and common pitfalls to avoid. Charlotte’s practice focuses on Chancery and property litigation and encompasses both traditional Chancery and commercial work. She has particular expertise in matters concerning the administration of estates and trusts, contentious probate, real property, and Court of Protection property and affairs matters. 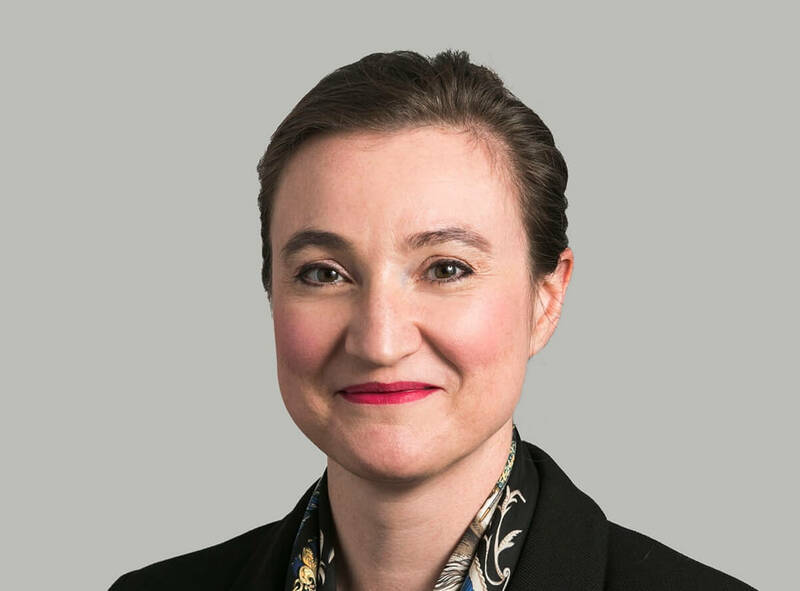 Prior to joining Chambers, Charlotte lectured in Equity and Trusts at BPP Law School and continues to regularly lecture to a professional audience. 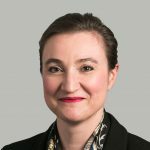 Following pupillage, Charlotte was seconded to the Court of Appeal where she served as a Judicial Assistant assisting the Lord Justices of appeal with their case work. She is ranked as a leading individual in Chambers in Partners, where she is praised for her encyclopaedic knowledge and her commitment to her cases. Charlotte regularly produces articles relating to her specialist areas of practice. She blogs at Equity’s Darling on private client and property law. 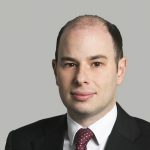 Oliver has a busy commercial practice with a focus on insolvency disputes, commercial litigation and contentious trusts. His cases often have an emphasis on fraud. Oliver is an experienced advocate who frequently appears in the High Court and County Court in his own right. He is also regularly led and is currently instructed as a junior in two appeals to the Court of Appeal. 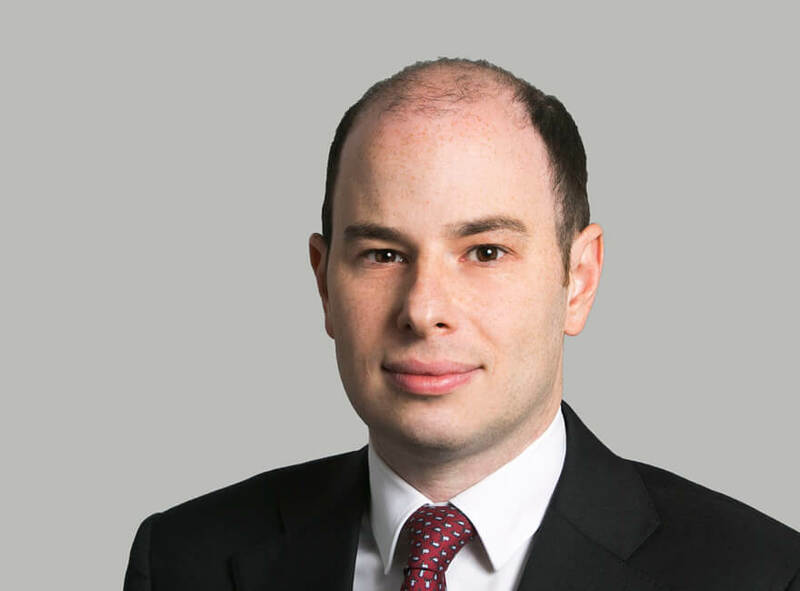 Oliver regularly acts in applications for interim injunctions (including freezing orders) and other interim relief. Before coming to the Bar, Oliver worked at the European Commission in Brussels, where he specialised in retail banking and pensions reform. 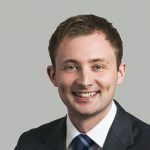 Cameron is regularly instructed to advise on issues relating to wills and disputes arising from the administration of estates with a particular focus on claims brought under the Inheritance (Provision for Family and Dependants) Act 1975 and property related probate matters. In addition, Cameron has a growing practice in trusts with a particular focus on the crossover between property and probate disputes and TOLATA claims. Away from chambers, Cameron is an active conservationist with a particular interest in elephant conservation and he currently serves as an executive board member of Save the Asian Elephants. 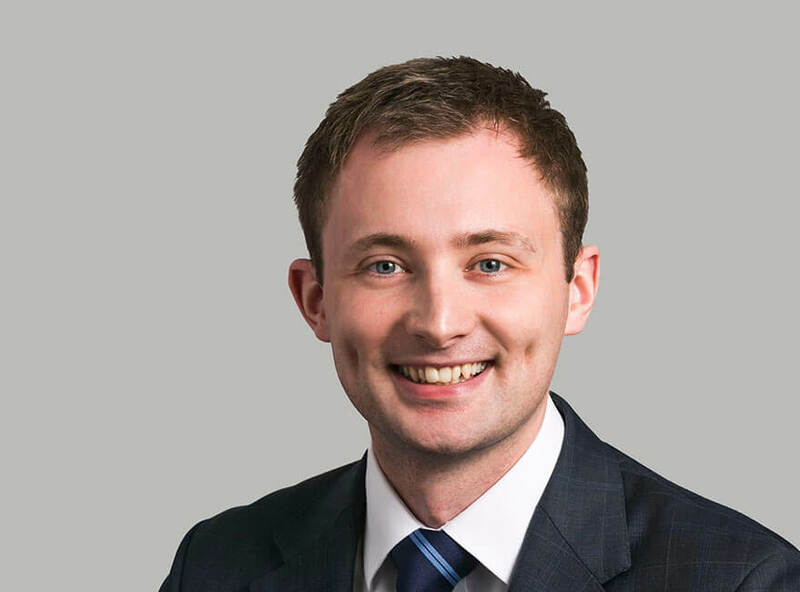 Cameron is also very involved in FreeBar, an LGBT+ organisation established by Hardwicke along with other leading chambers which aims to promote diversity and inclusivity of LGBT+ members and staff at the Bar.